In this round-up, watch the latest exclusive videos from RegMedNet, including interviews with industry leaders, patient advocates and more. In the first months of 2018, we've brought you exclusive videos featuring interviews with industry leaders, insights into the latest research and the patient perspective on stem cell treatments for sickle cell disease. 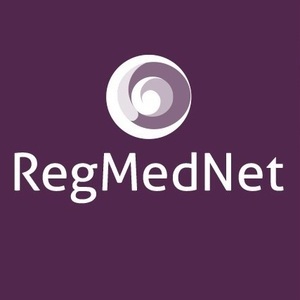 In this round-up, check out the latest videos on RegMedNet. Enjoy! Which ones were your favorites? Who, or what topic, would you like to see covered in a future video? Let us know in the comments, or on Twitter, Facebook and our all new LinkedIn profile!